Walldorf's beach party favourites once again give an exclusive guest performance. 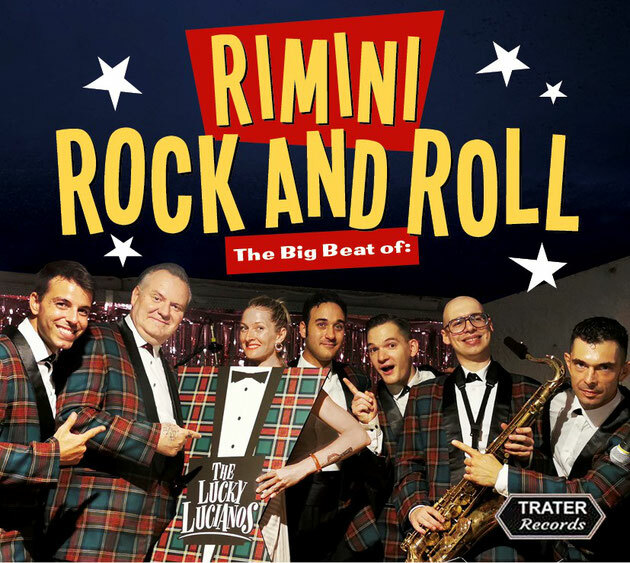 An Italian rockabilly band travelled to Hawaii, become overwhelmed by the charm of the South Seas and then begin to enrich their sound with the typical elements of Hawaiian music. Because of its great success, there is Honolulu Rock 'n' Roll at its finest during Whitsun on the maritime stage. Authentic rockabilly and 50s Rock 'n' Roll from the Ukraine. The Rockabilly exports hit from Ukraine are not only wise they are the Wise Guyz. 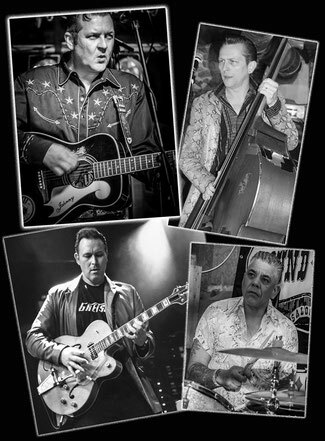 The quartet comprises of Chris, Rebel, Ozzy and Gluck they have been playing together for over 20 years and have developed their own energetic rockabilly sound at countless concerts. A musical treat that you should not miss. The rockabilly sensation from Austin, Texas. Austin, Texas is something of a stronghold for cool and traditional rockabilly. In this city a few years ago, Colton Turner founded his own band and they hit the road. 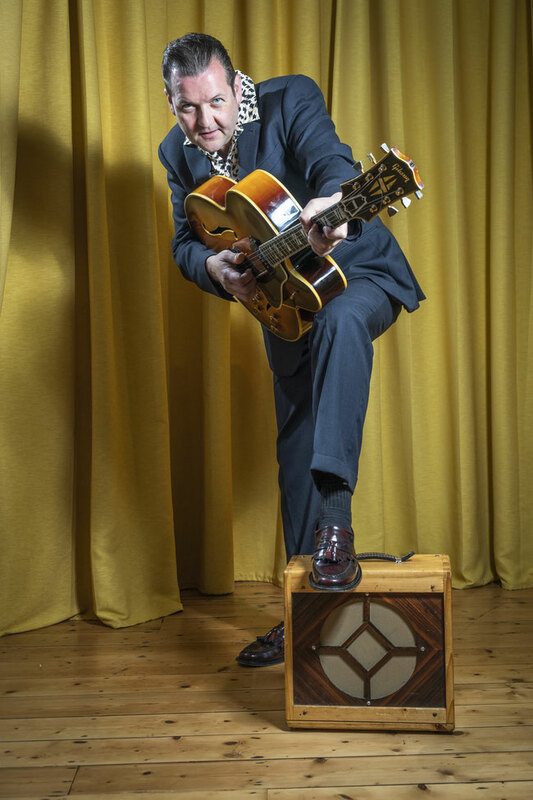 Our tip for the music connoisseurs make sure to watch the new rockabilly sensation. High energy Rhythm ‘n’ Blues with a high dance factor. The Revolutionaires give you full throttle every time they perform. They play a steaming rhythm ‘n’ blues mixed with an energetic powerhouse rock 'n' roll à la Louis Jordan, Smiley Lewis, Little Richard, Roy Brown and Chuck Berry. The curtain opens for the furious finale of the 20th weekender.